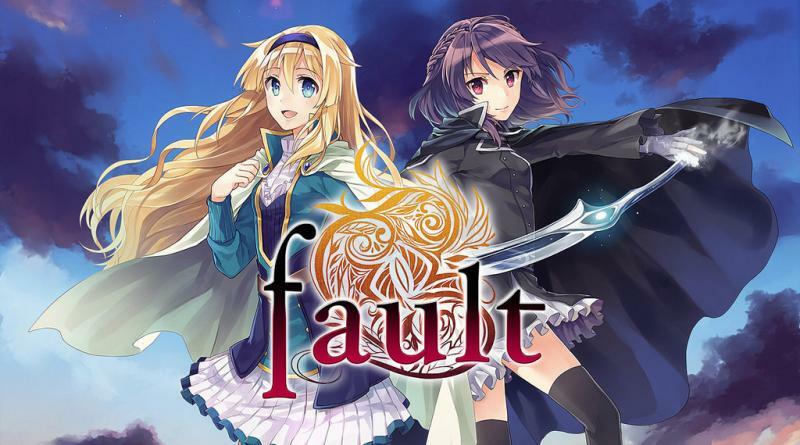 Sekai Project has announced at E3 2016 that its visual novel Fault Milestone One is coming to the PS Vita and PS4 console and will be exclusive to PlayStation platforms. When a sudden assault devastates their homeland of Rughzenhaide, the two are forced to escape…but somehow end up teleported into an unknown forest full of vegetation they don’t recognize. The atmosphere is thick and heavy. There is no sign of life, very unusual in such a lush forest. Something is wrong about the land, but they are too startled to notice what. The porting duties of Fault Milestone One are being handled by Mighty Rabbit Studios and both PS Vita and PS4 versions will feature new music and content. The game will also be available in a limited physical run published by Limited Run Games.